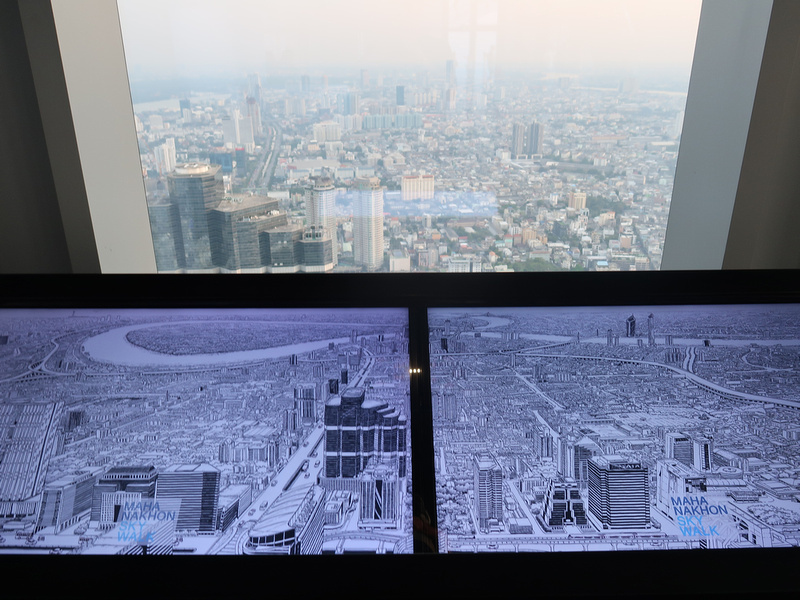 King Power MahaNakhon is one of the most visually distinctive buildings in Southeast Asia. Up close it looks like a jumbled mess with pieces of the building missing. From a distance though it all makes sense. The missing pieces resemble pixels that are spiralling around the building. 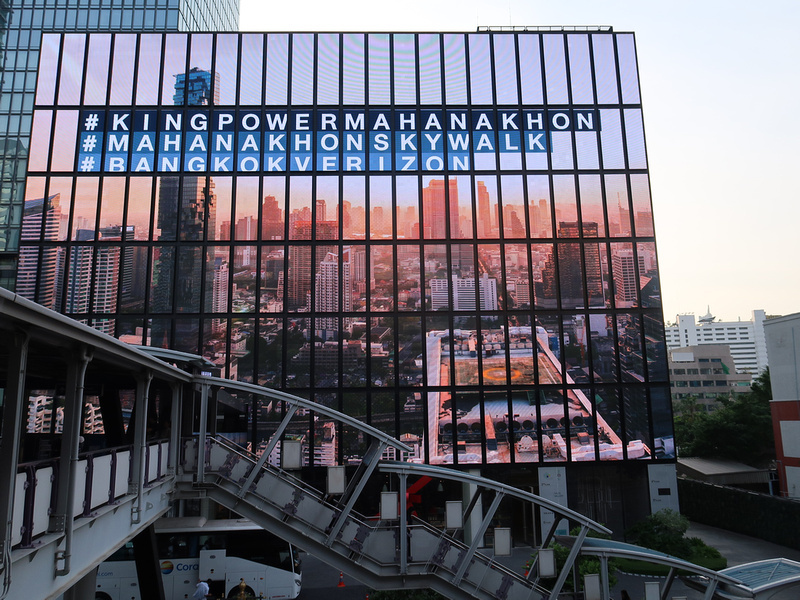 The building was completed in December 2016, and in April 2018 it was bought by King Power group and its name changed to King Power MahaNakhon. 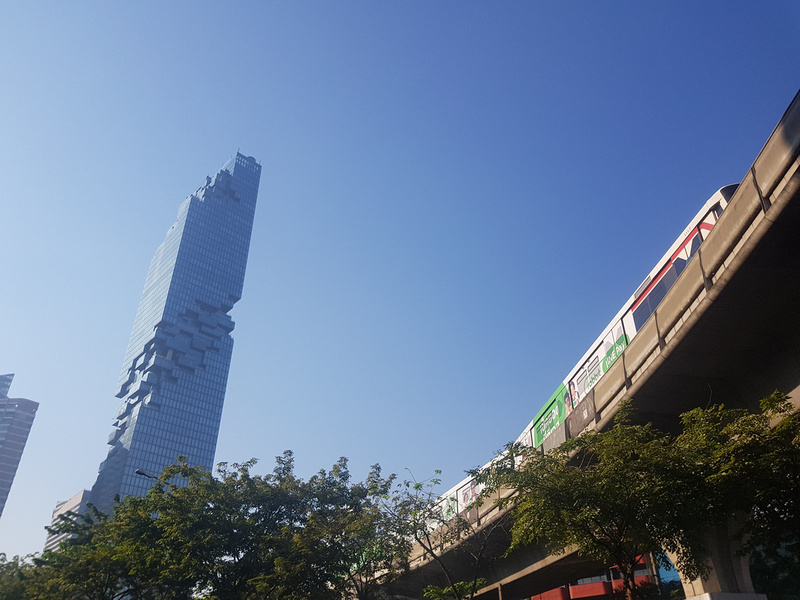 For the rest of this post I’m just going to refer to it as the Mahanakhon. At 314.2 metres it became the tallest building in Bangkok upon completion. 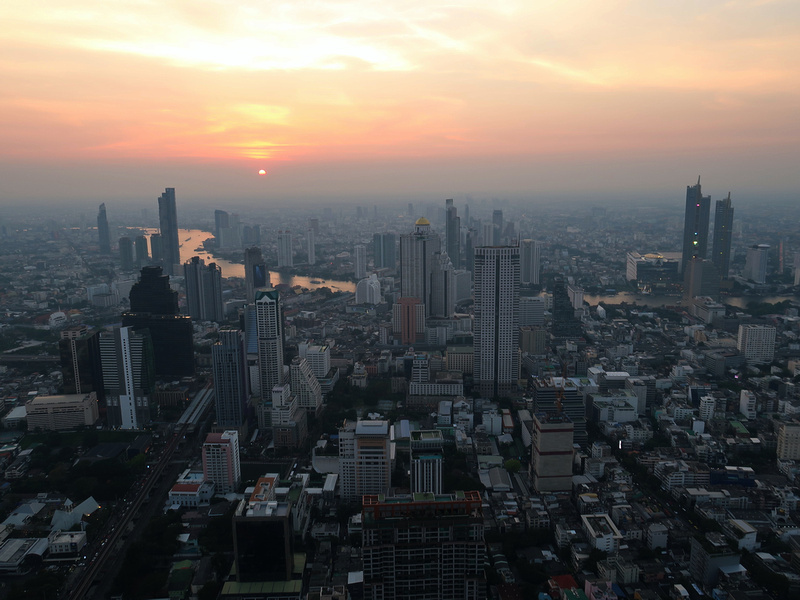 Previously the tallest tower in Bangkok was the Baiyoke Tower II, which at 304 metres enjoyed that record from 1997 until 2016. The Mahanakhon held the crown until the end of 2018, when the Magnolias Waterfront Residences Tower 1 at IconSiam topped out at 315 metres. Claiming the title of tallest building has become super competitive now, and the building at IconSiam will soon lose out to several other buildings that are in development. Going up tallest things is not my usual thing to do, and I didn’t need to say I’ve been up the second-tallest building in Bangkok. 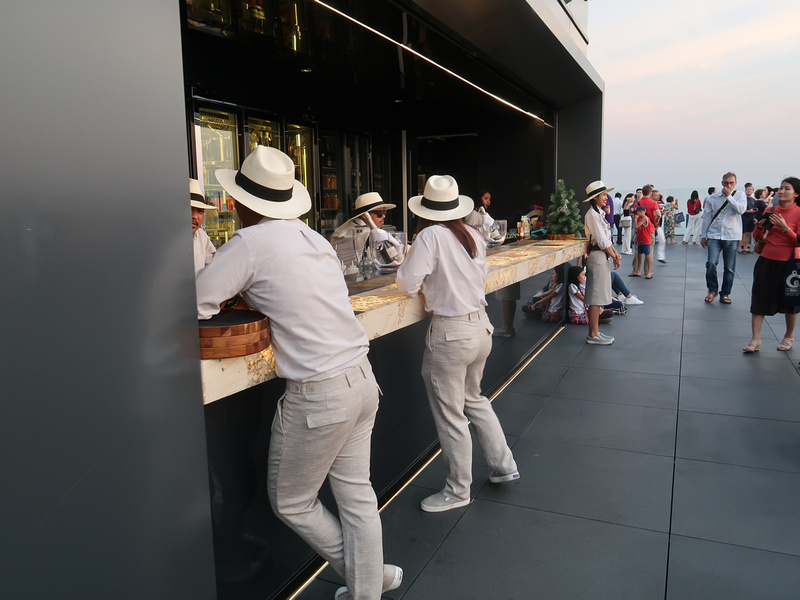 In fact there are so many rooftop bars now that that for one over-priced beverage as admission you can get a spectacular view of the city. I wanted to visit the observation deck because of the architect. 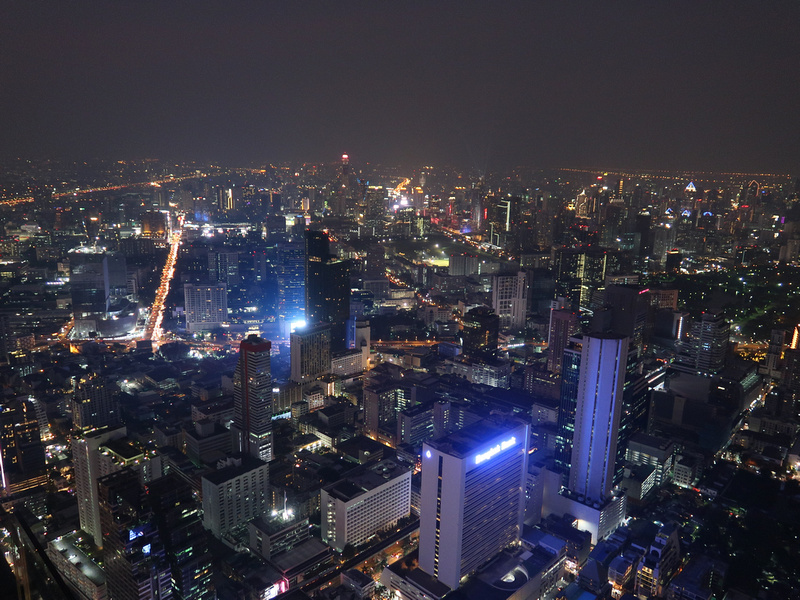 The Mahanakhon was designed by German architect Ole Scheeren, who has been making a name for himself around Asia. His design firm, Büro Ole Scheeren have designed a new tower that looks even better (in my humble opinion), and that will be built in Ho Chi Minh City. I timed my visit to see the sunset so I got there around 5pm, with sunset being just after 6pm. 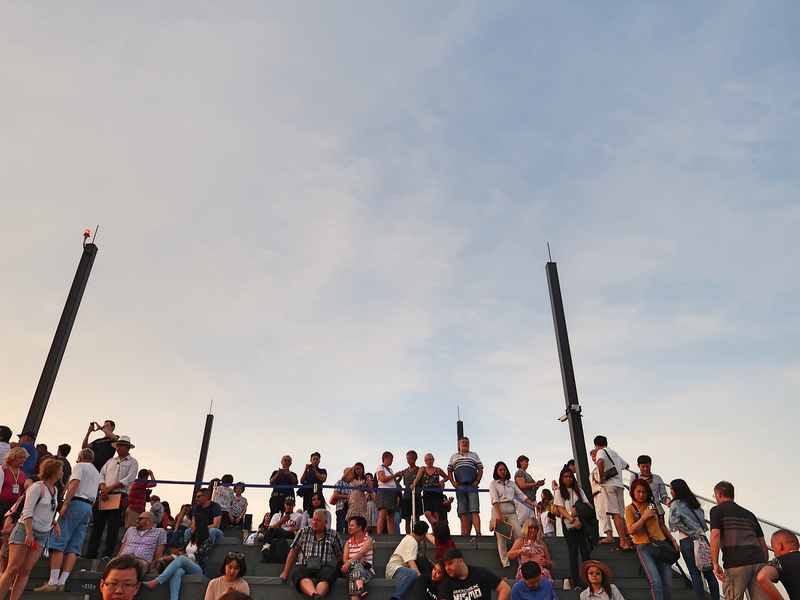 It took about 30 minutes to get to the top after buying a ticket and waiting in the queue for the lift. Check the sunset time and make sure you give yourself enough time to get in. 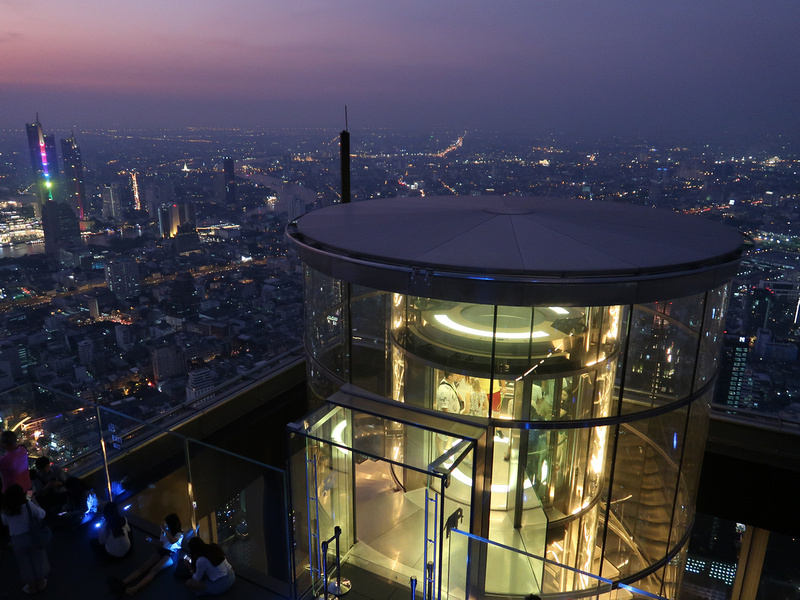 The lift takes you to the 74th floor to the indoor observation area, where the viewing area is enclosed like most traditional observation decks. This section includes the Interactive Augmented Reality experience, and dynamic interactive touch screens. I lucked out on my visit as it was a relatively clear day. Smog set in the following day, and since then Bangkok has been experiencing an airpocalypse. Even if it only went this high you would think this was a good observation deck. For an even better experience you can go to the Sky Deck on the 78th floor. The Sky Deck is 310 meters high and on the roof. What’s amazing about this viewing deck is that it’s on the actual roof. Not a few floors below and behind glass, but out in the open with the breeze in your hair. Most observation decks are indoors, and not at the very top. For example the observation deck of the Petronas Twin Towers is on the 86th floor of its 88 floors. The sky100 Hong Kong Observation Deck is another indoor tower that I went up as well. On the rooftop there is The Peak, which at 314 meters is the very top of the building. 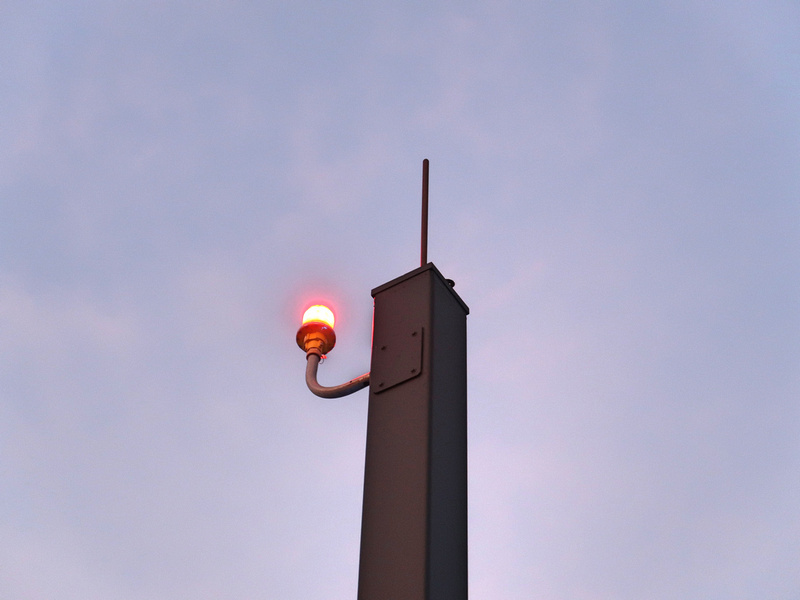 Technically these little light spires are the true tallest point, but these don’t count when measuring buildings. 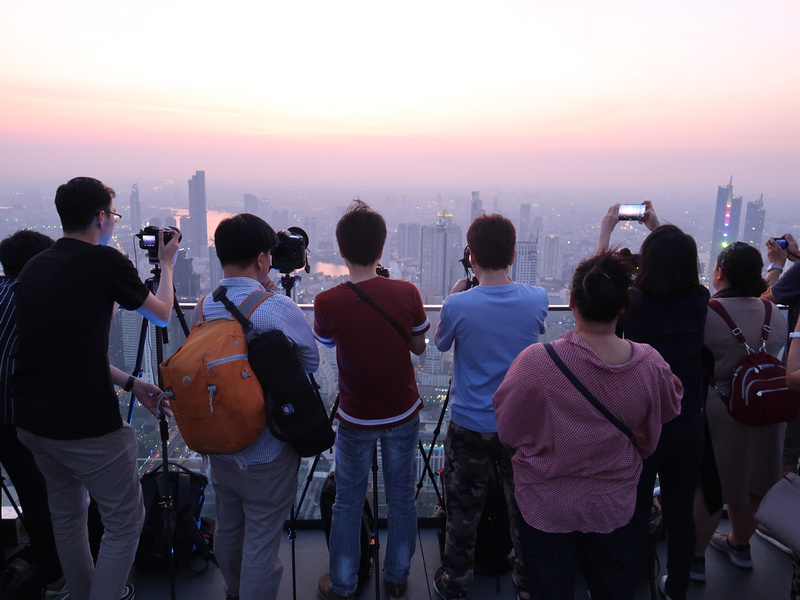 The Mahanakhon has an advantage of being in an ideal spot to get a view of Bangkok. 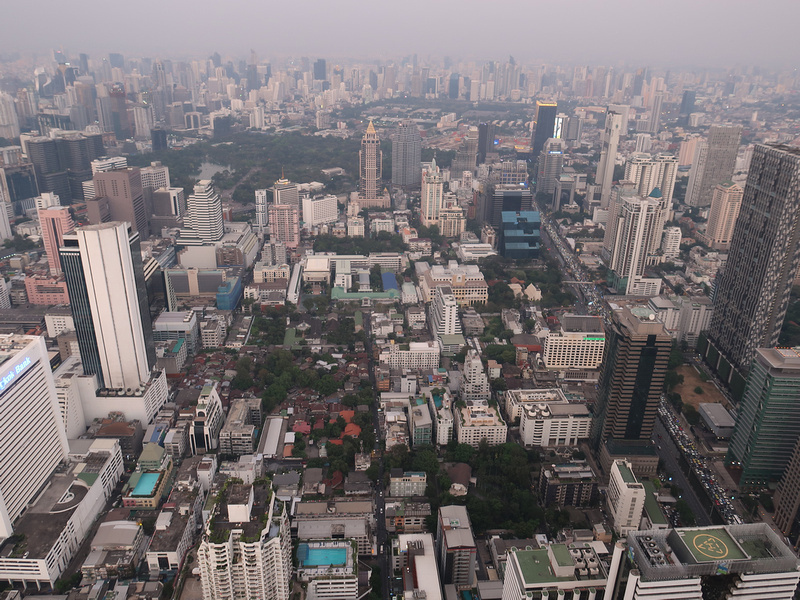 It’s not far from Silom, and there is a good view of the cluster of buildings that line Sukhumvit Road. Selfie time on the roof. There are various ticket packages available, and my ticket included a free drink from the rooftop bar. 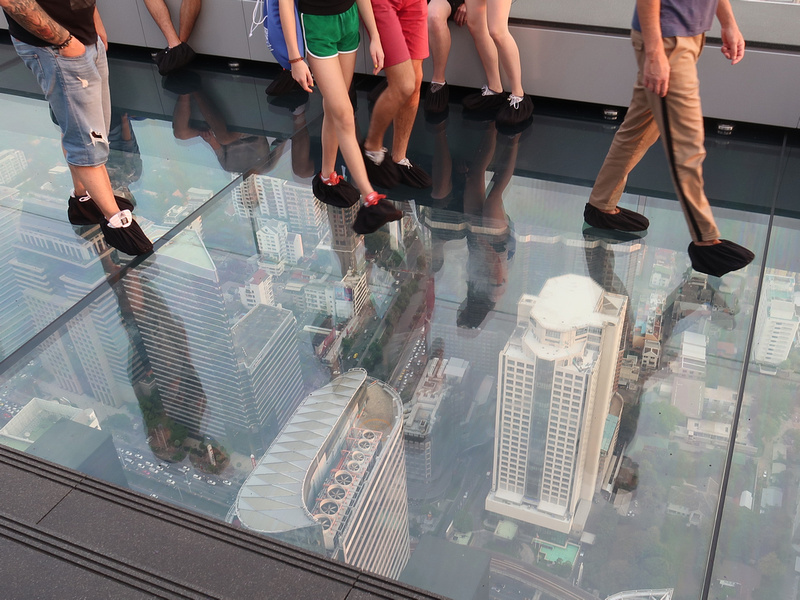 One of the features of the observation deck is the Skywalk – a glass tray that protrudes out of the building, 310 metres above ground. A view of Bang Krachao. From here you see why it’s known as the Green Lung of Bangkok. 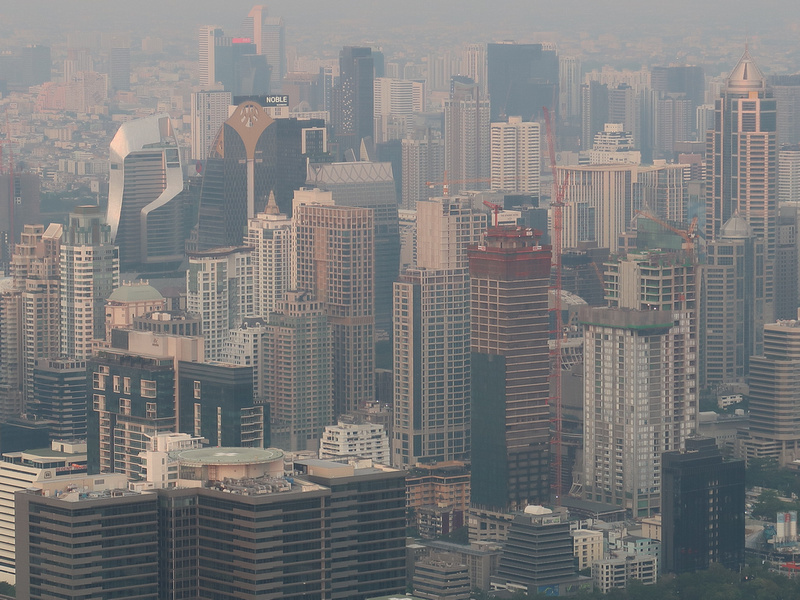 It would be rare to get a truly haze-free Bangkok day, but a little bit of pollution does enhance those orange and reds. I knew that going at sunset would be busy, and sure enough every sunset vantage point was claimed by a photographer with a tripod. If you are bringing a tripod then come earlier. For casual photographers like myself you can find space for a photo. 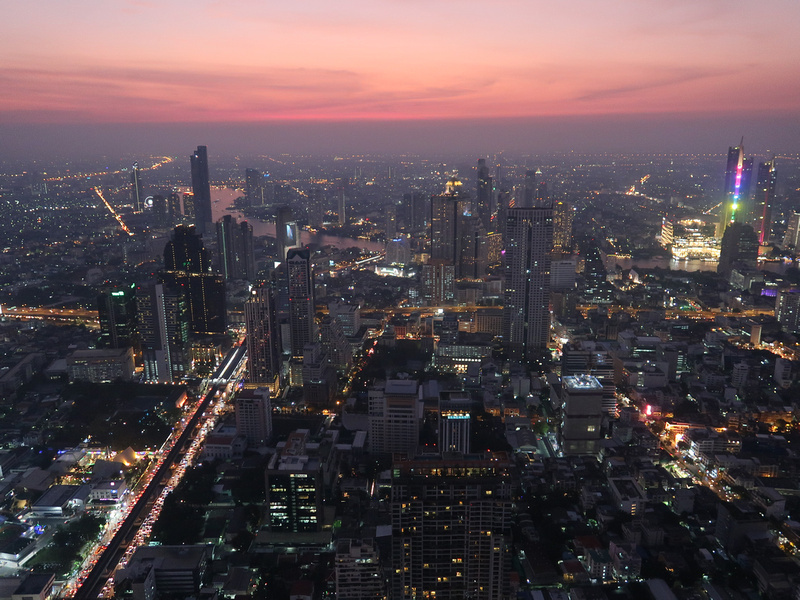 Once the sun goes down and the lights start flickering on Bangkok starts looking even better. This is the lift from the 74th floor to the roof. 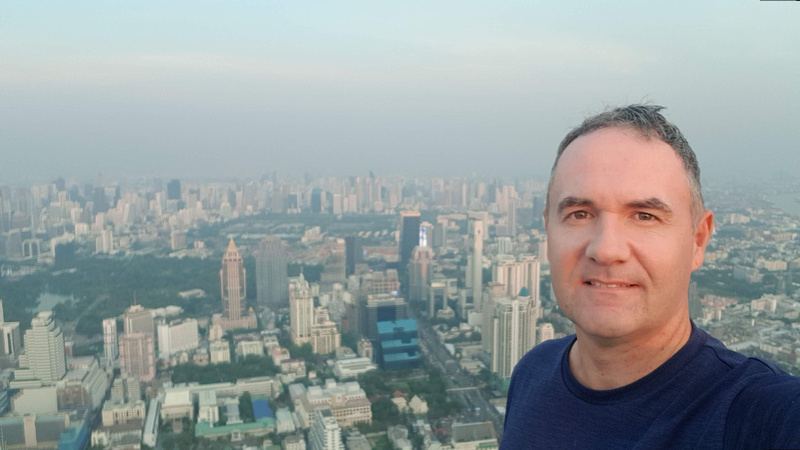 Bangkok you magnificent beast of a city. Every observation deck in the world has a gift shop to exit through. 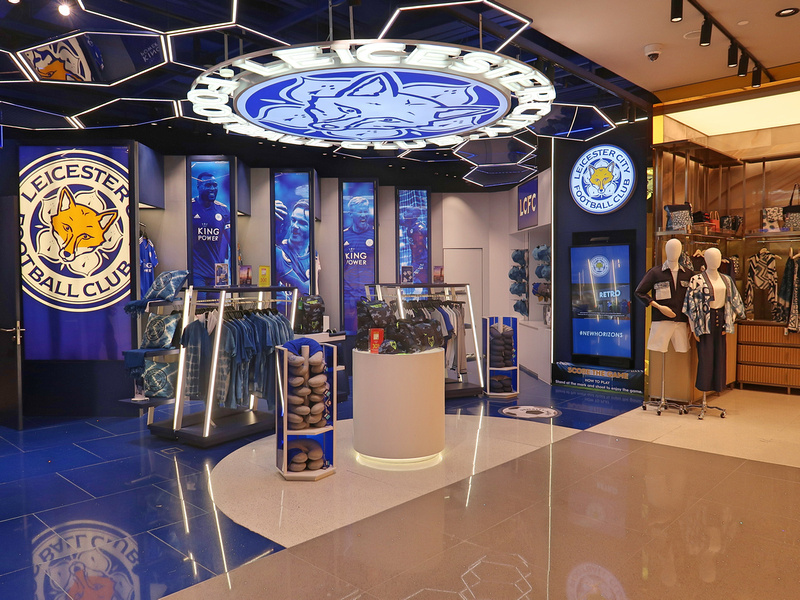 At King Power Mahanakhon they make you go through four floors of gift shop. If you’re a football follower you probably know King Power as the sponsor of Leicester Football Club. 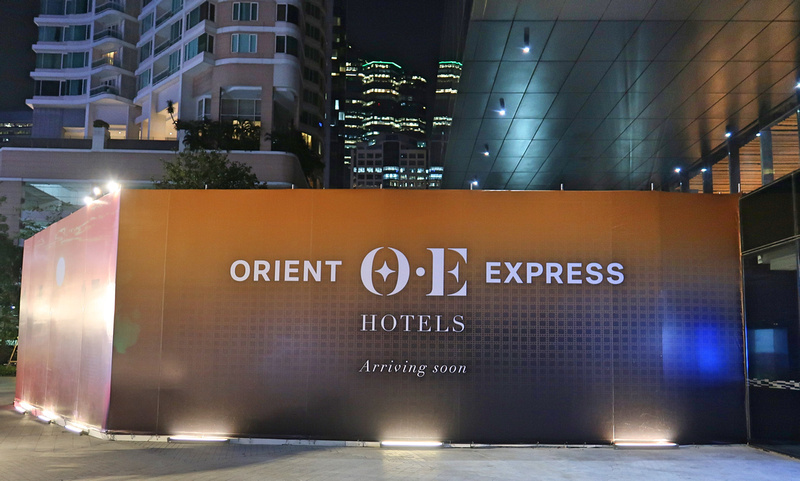 In addition to securing a new name for the building, it’s been confirmed that world’s first Orient Express hotel will open here in 2019. 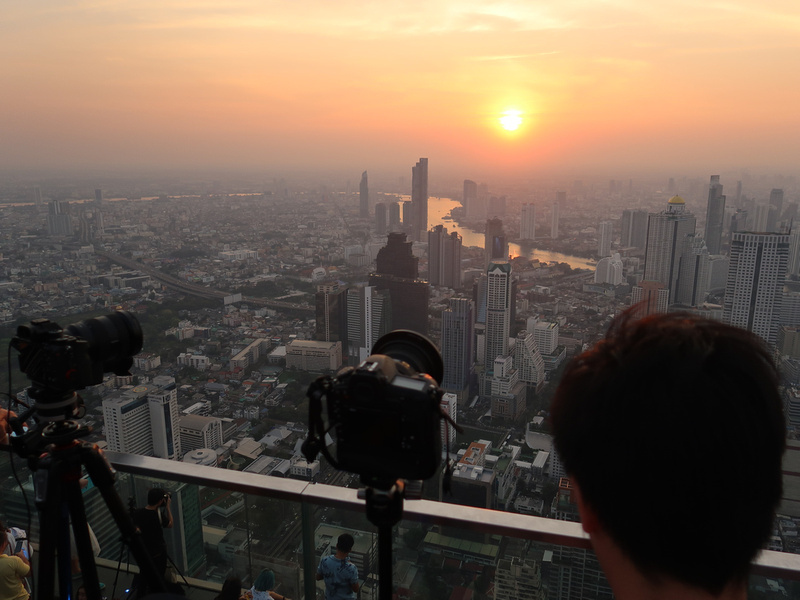 Overall I was impressed with the view from the Mahanakhon, and being out in the open was a bonus. I now wait to do a review of Empire City by Ole Scheeren in Ho Chi Minh City.